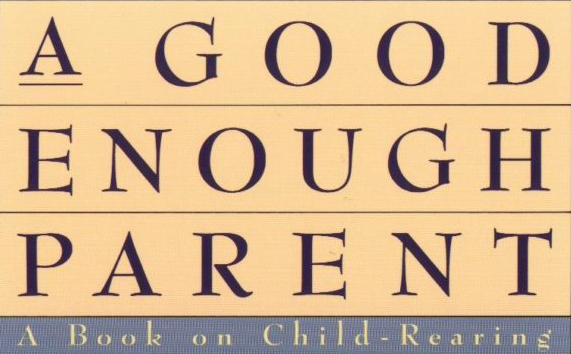 Are you a good enough parent? What parent doesn’t ask him or herself this question hundreds times. I know I did as a parent and I sometimes still do as a parent of adult children and grandparent of six young ones. Was I good enough at laying the foundation for my children to grow and blossom? Did I mess things up so much that my children are paying the price? Wow! These negative thoughts can send anyone into a shame spiral! Parenting and building a family is hard work. I made my fair share of mistakes parenting and learned from those mistakes. For example, if baby socks are too tight they will leave a mark for days! Can you relate to this one… Words I said in frustration were mirrored right back at me when my daughter was frustrated… in the grocery store… with at least 50 people hearing it… yikes!! Self-compassion is allowing yourself to be human. Being a good enough parent is admitting your mistakes, learning from them, and doing better in the future. This is not, however, saying “I can’t help my behavior- It’s just who I am.” and not taking responsibility. Practicing and teaching ways to be emotionally kind to yourself will pay off big in your relationships with your spouse/co-parent and children. By managing your self-talk and voicing when you messed up and how you can do better will show that you are strong and resilient enough to handle whatever comes your way. Self-compassion is a part of the ongoing process of building emotional competence. 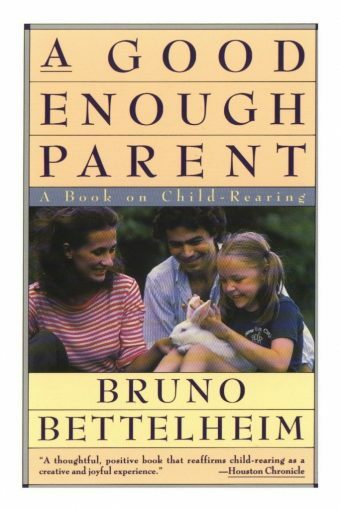 If you need help discovering how to be a good enough parent/co-parent, or want help working through other family issues, please call me. Also, if you are interested in learning more about individual, couple, family therapy, or supervised parent/child time please call me for a 15 minute consultation 940-222-8703 Ext. 705. To schedule an appointment online go to www.acorncounseling.com and click on “Dr. Pam”.